From quality craftsmanship to retro seating, we’d love to see classic furniture ideas coming back in style. 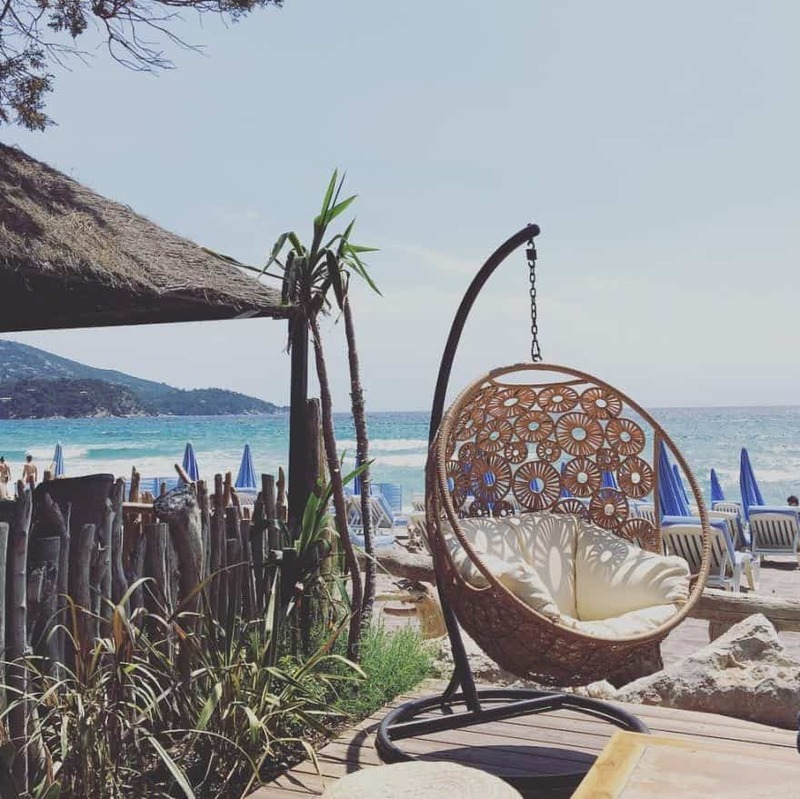 Take the Papasan chair, for instance. 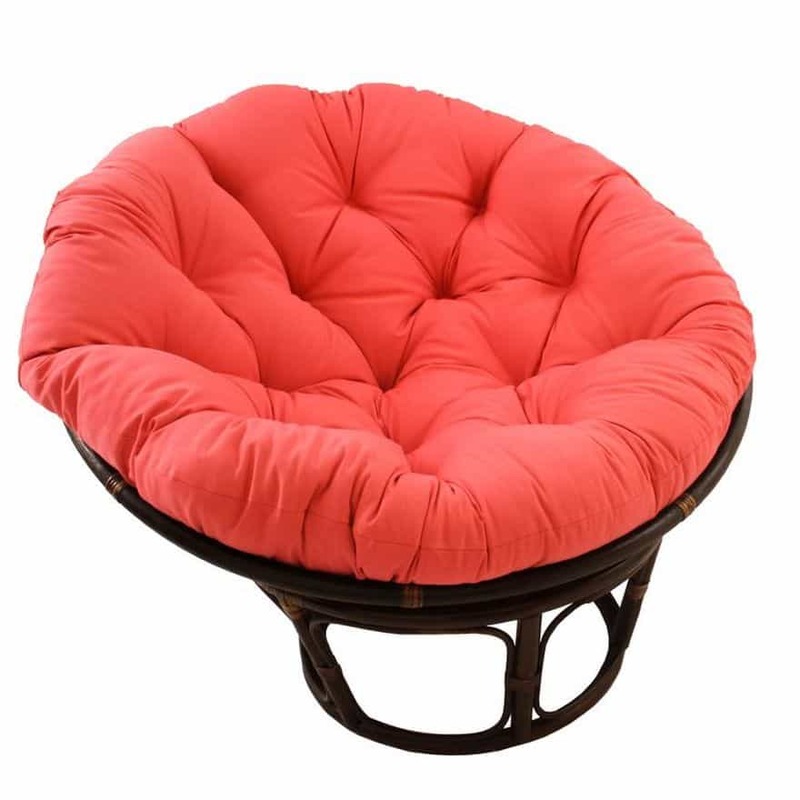 Born in the Philippines, this bowl-shaped chair also known as a dish or moon chair, was introduced to the western world in the ‘50s but didn’t get popular until the ‘70s. 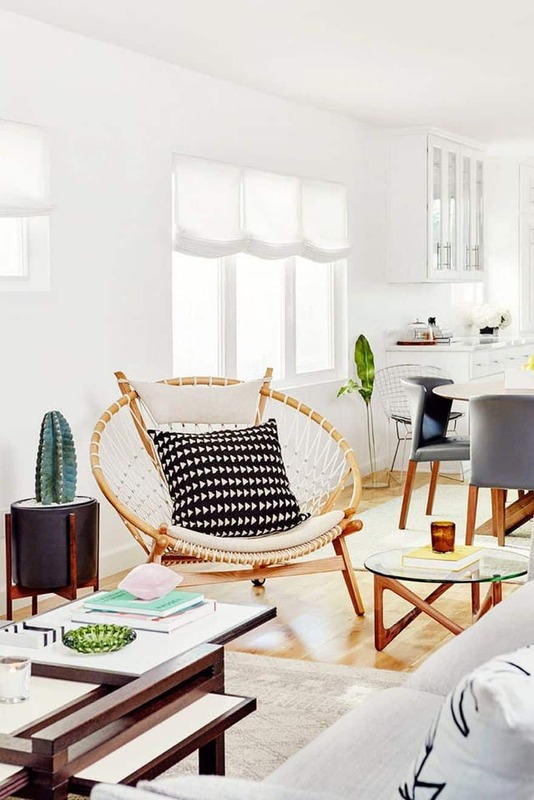 After experiencing a decade-long stretch of popularity, the cushion-topped seat is coming back in style with those designers hoping to bring a retro vibe to today’s more modern interiors. 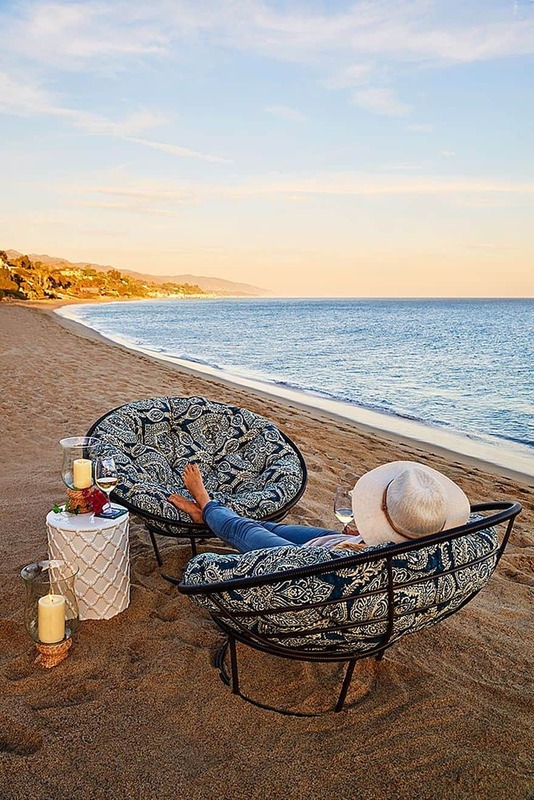 One of the most comfortable chairs you can find on the market today, Papasans are the proof that old styles never die, they’re just reinvented. 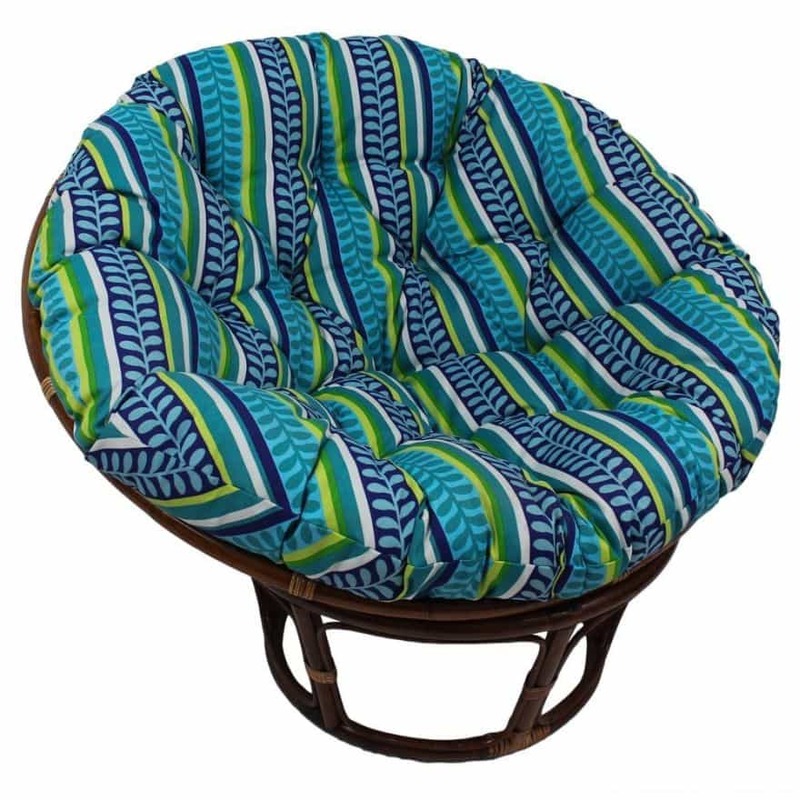 A Papasan chair is a large rounded chair of Asian origin often comprised of a removable seat cushion and a frame made of rattan or wicker. 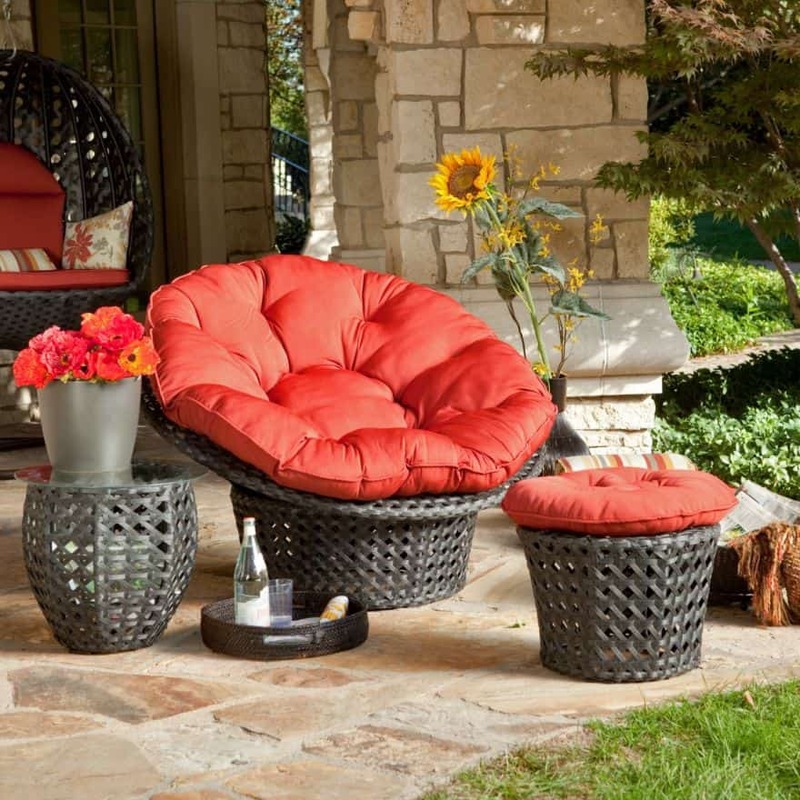 It is available in a multitude of fabrics and finishes and is known for being extremely comfortable. 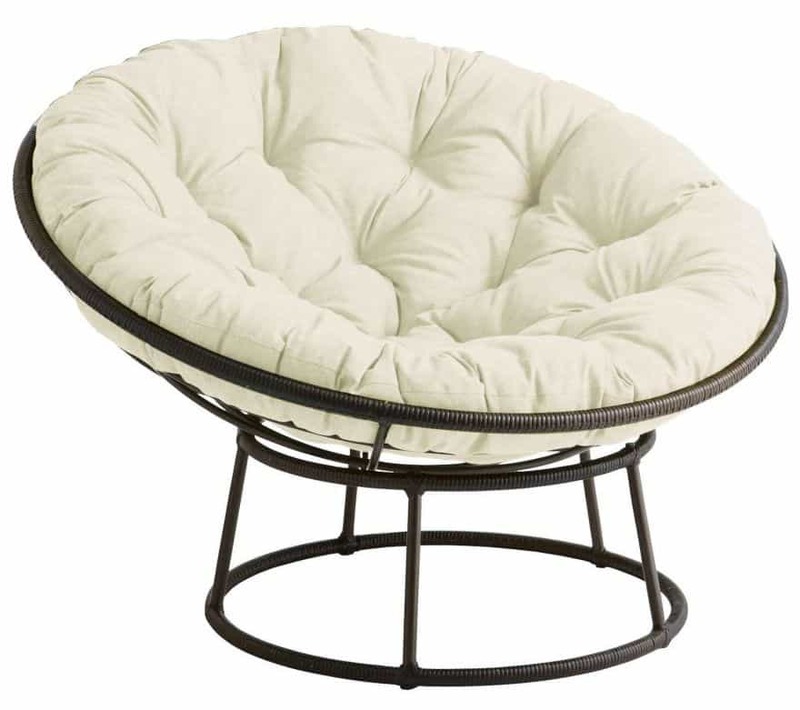 Over the years the Papasan chair has gone by many names like bowl chair, moon chair, bucket chair, roundabout chair and even just big round chair. 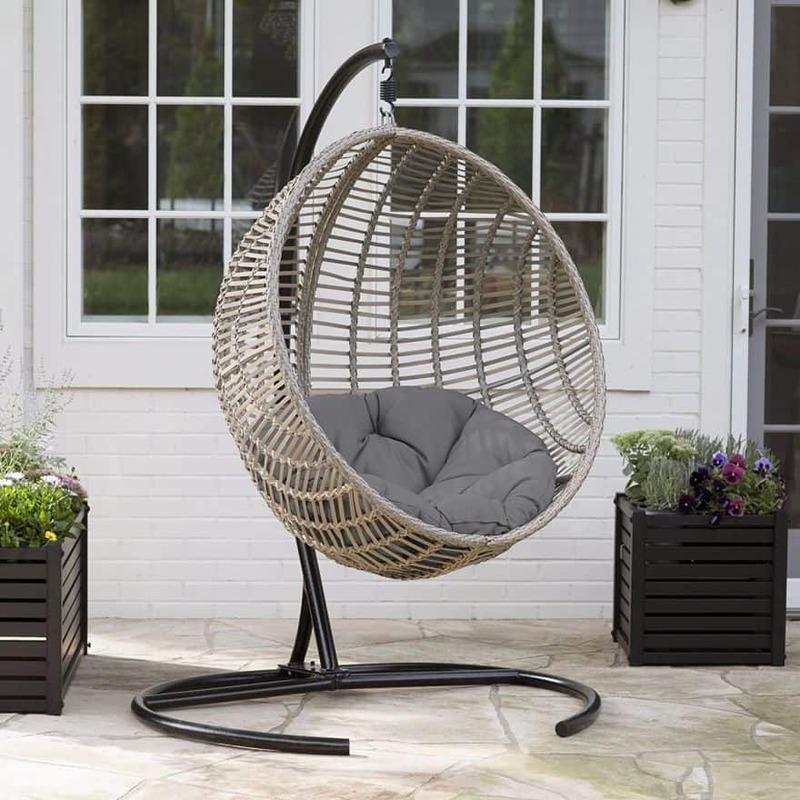 However they all refer to the bowl shaped construction of the rattan chair that is the Papasan chair. 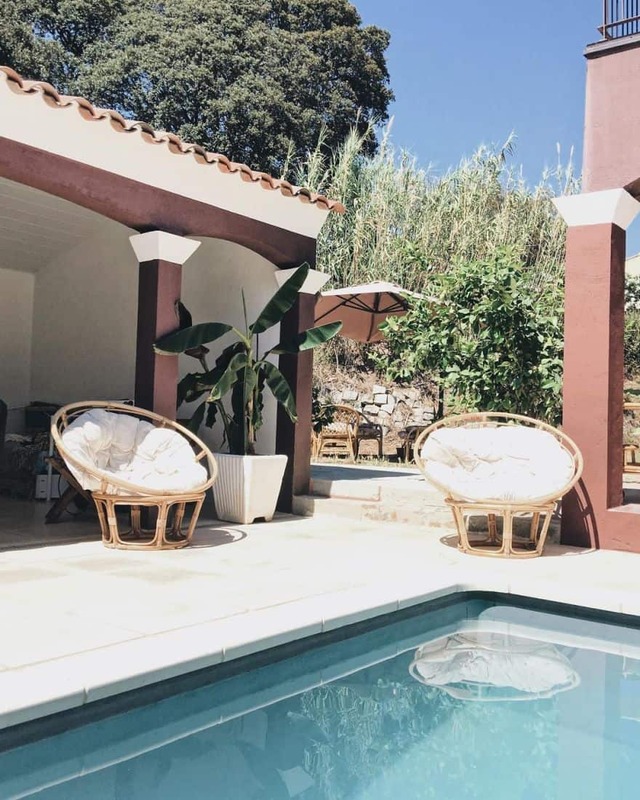 The design of the Papasans is rather simple but also versatile and able to adapt to a variety of decors. 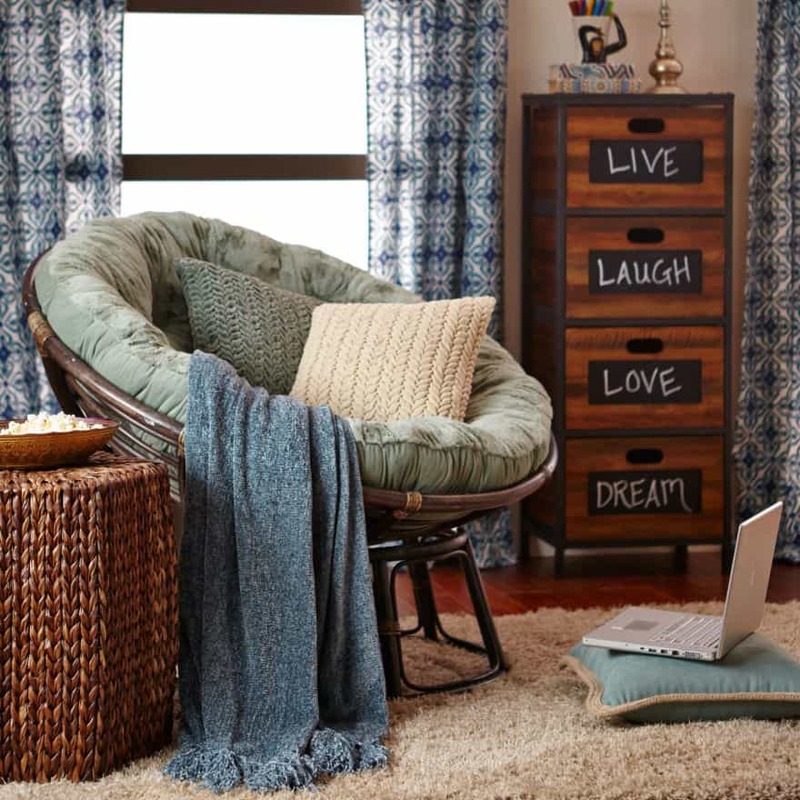 Every year, a former trend will come back around for a new generation, often bringing with it a fresh twist. 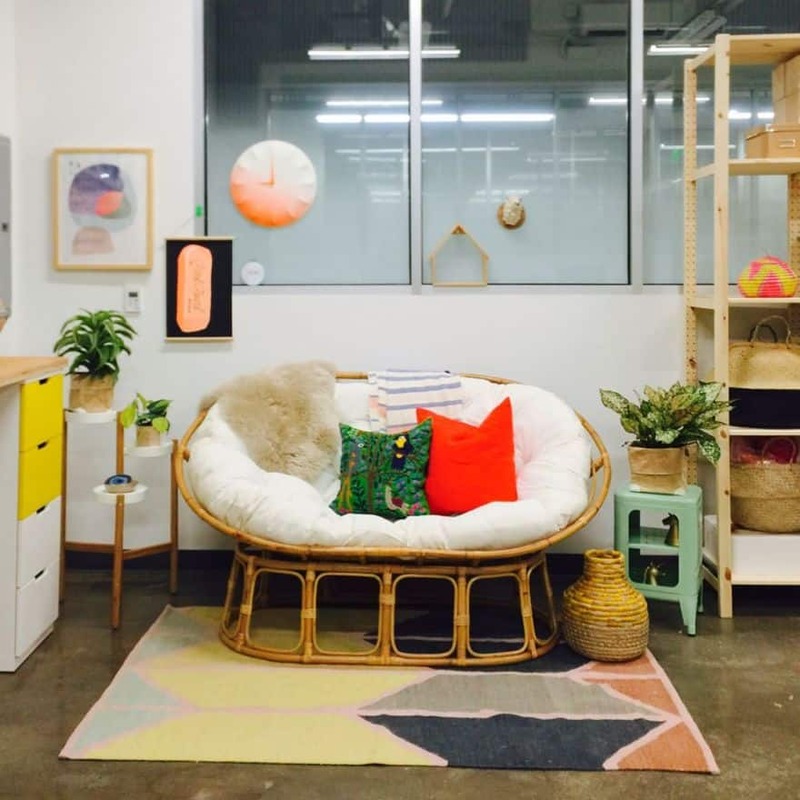 Today designers use modern retro furniture to bring that ’70s vibe to your home interior. This is the case with our latest seating obsession, the Papasans. 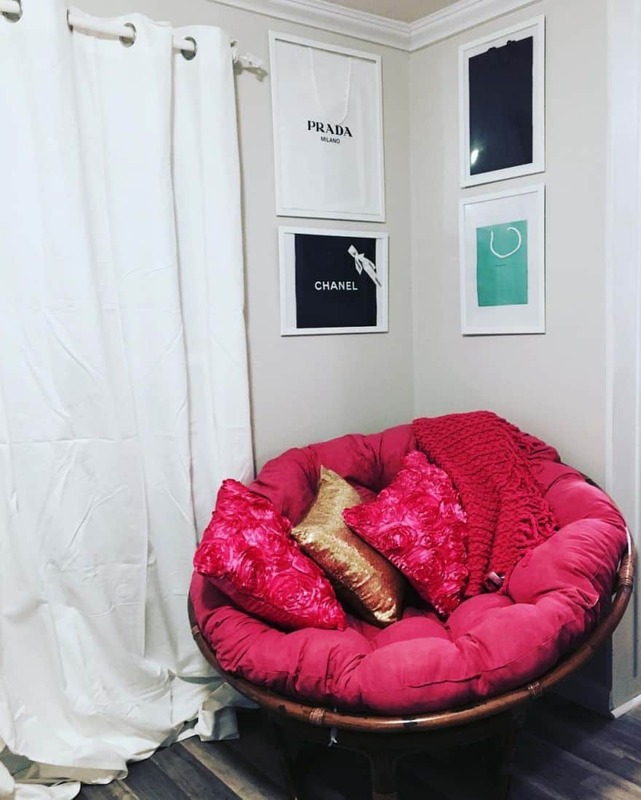 Due to its versatility through the interchangeability of its cushion, this elevated beanbag will never go out of fashion. 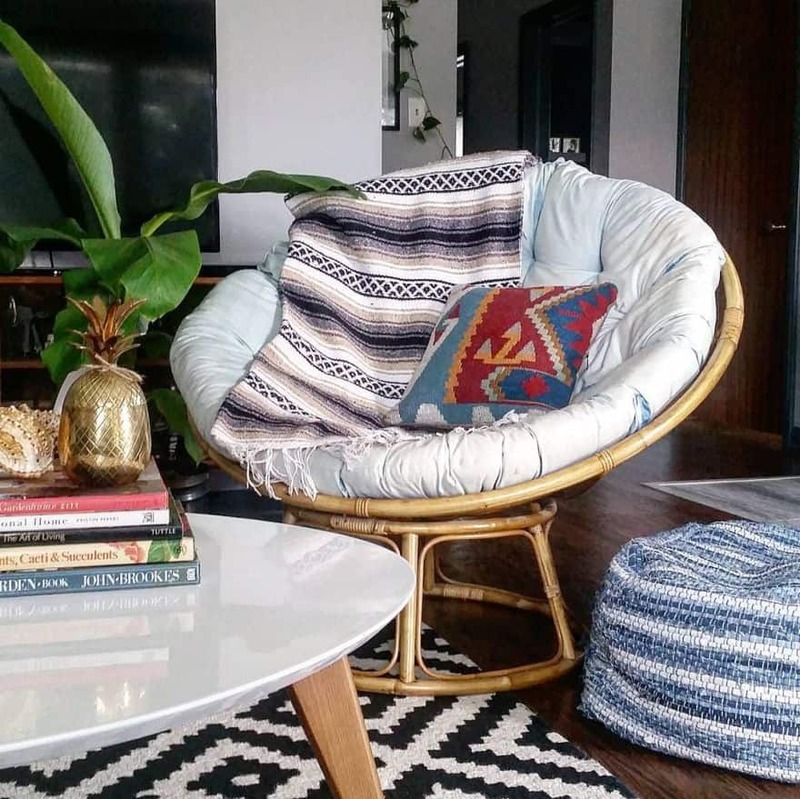 Check out our roundup of options for vintage bowl chairs with a modern twist and maybe you’ll find them a place in your home. 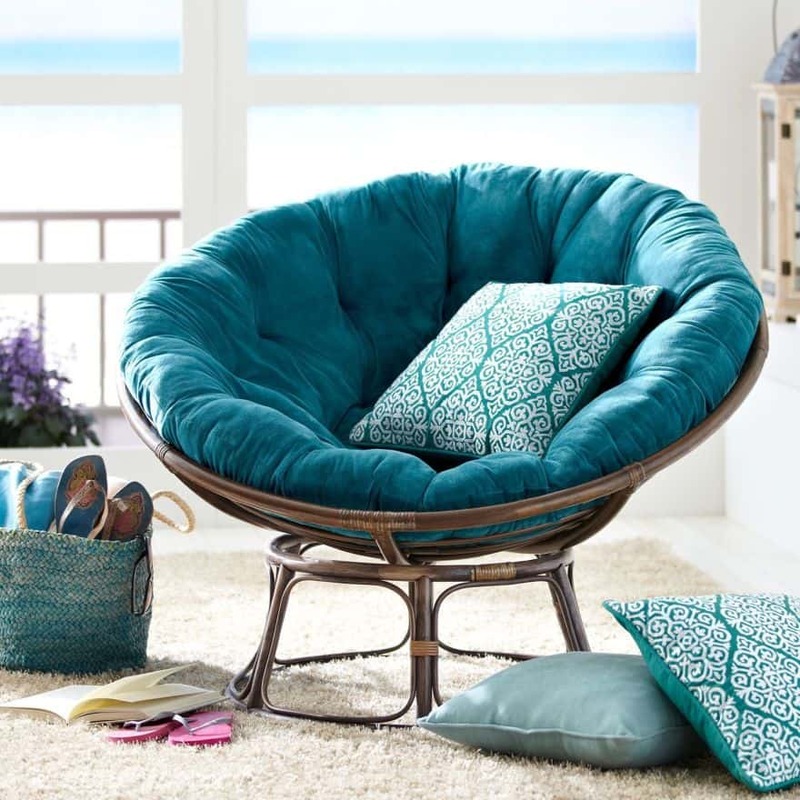 …different colored papasan chair cushions can make this piece blend into any room or add a pop of color. 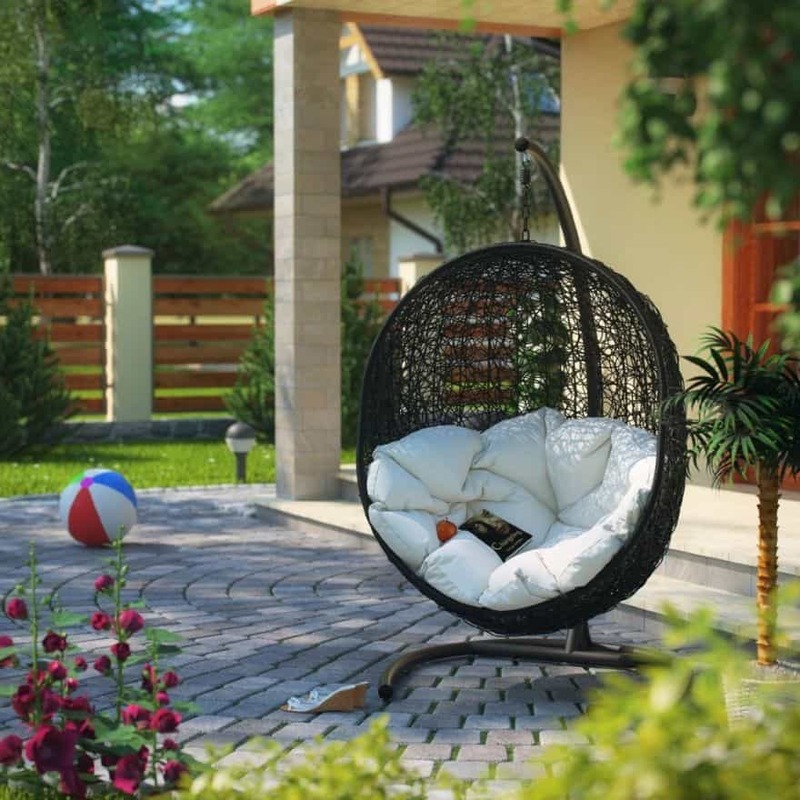 … the Papasan chair brings a comfortable furniture design that invites you to relax. 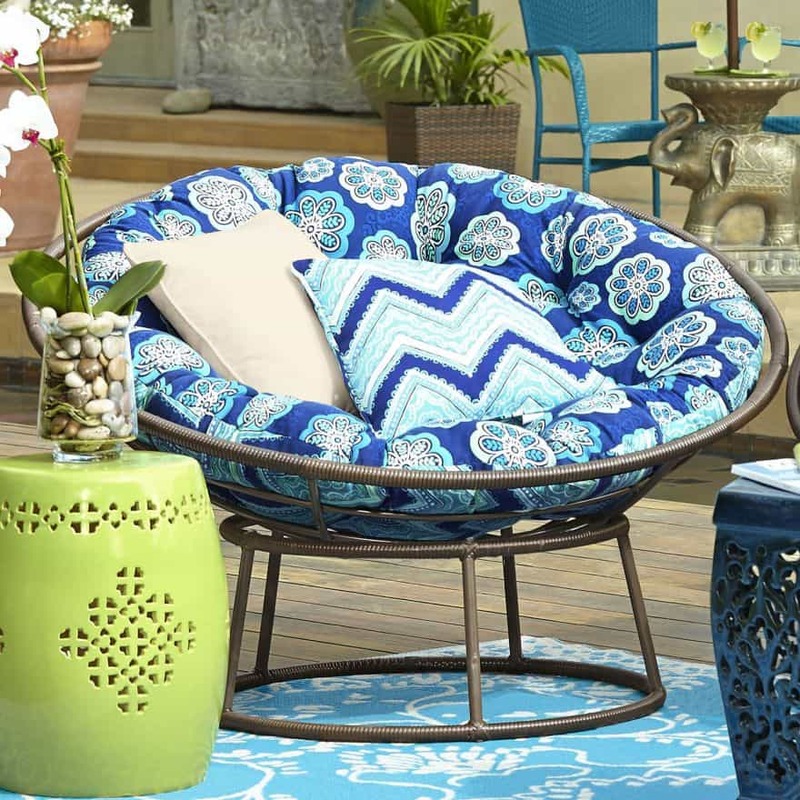 …bright Papasan cushions are a wonderful way to add vivid colors and an exotic touch to modern interior decorating. 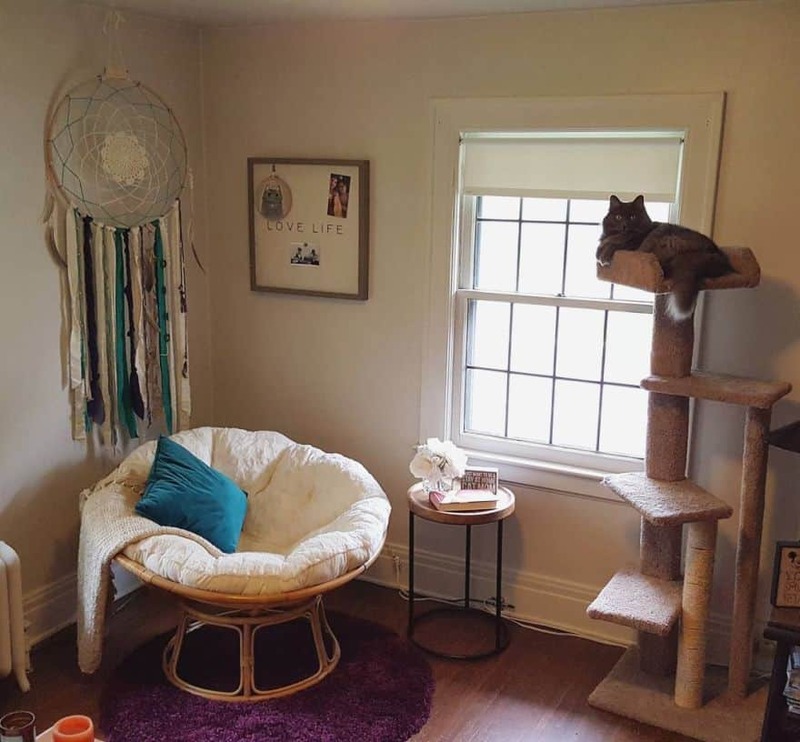 …the comfortable moon chair looks fantastic in every interior. 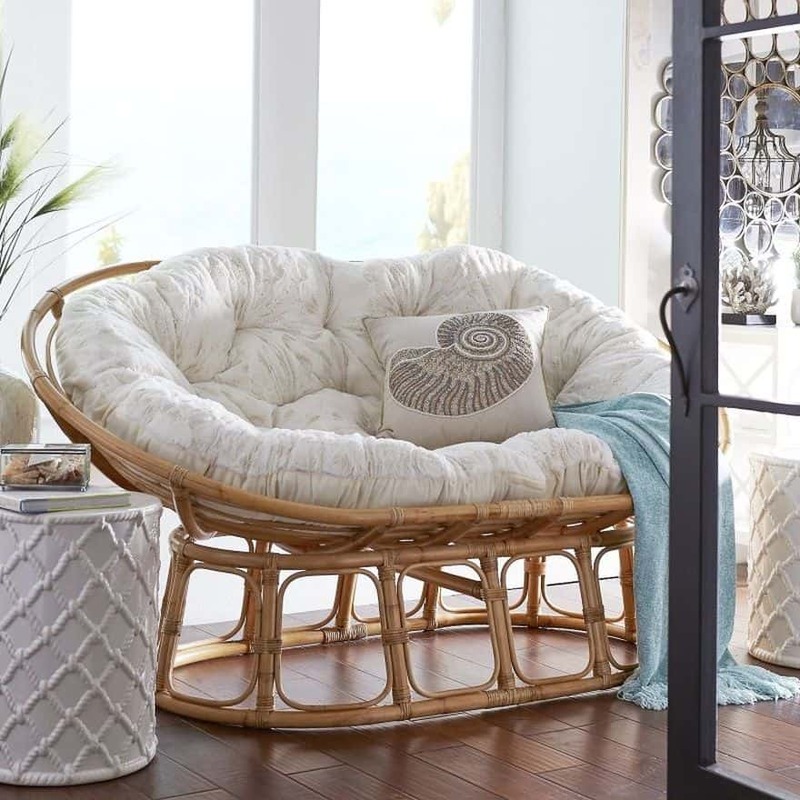 …the Papasan chairs are ideal for watching television, reading a book, or even taking a nap. …a modern twist on the classic design. 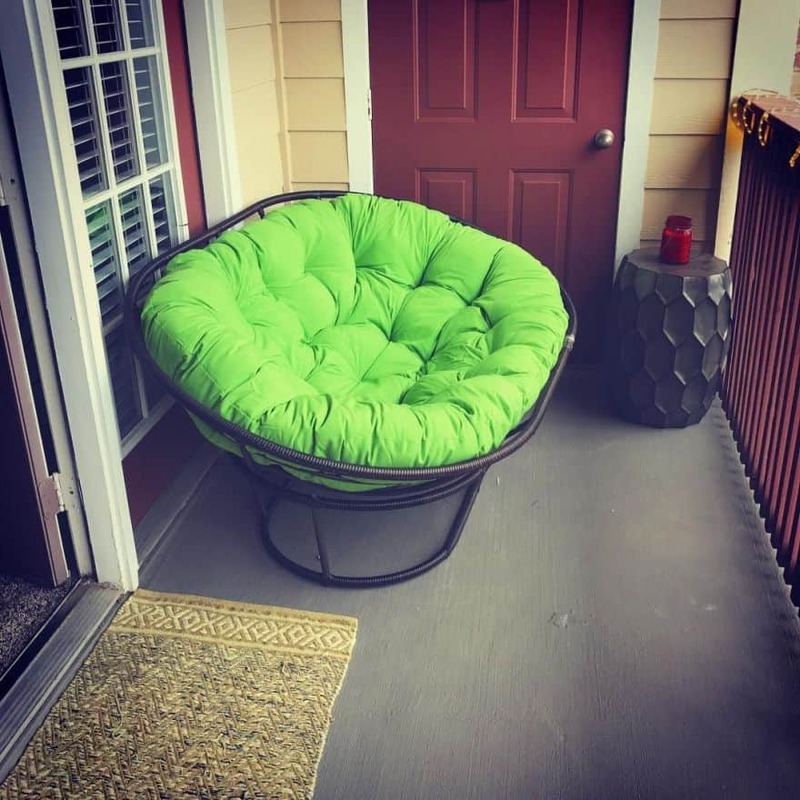 …next to the living room, the front porch and the back patio are the most popular locations where people like to place their papasan chair. 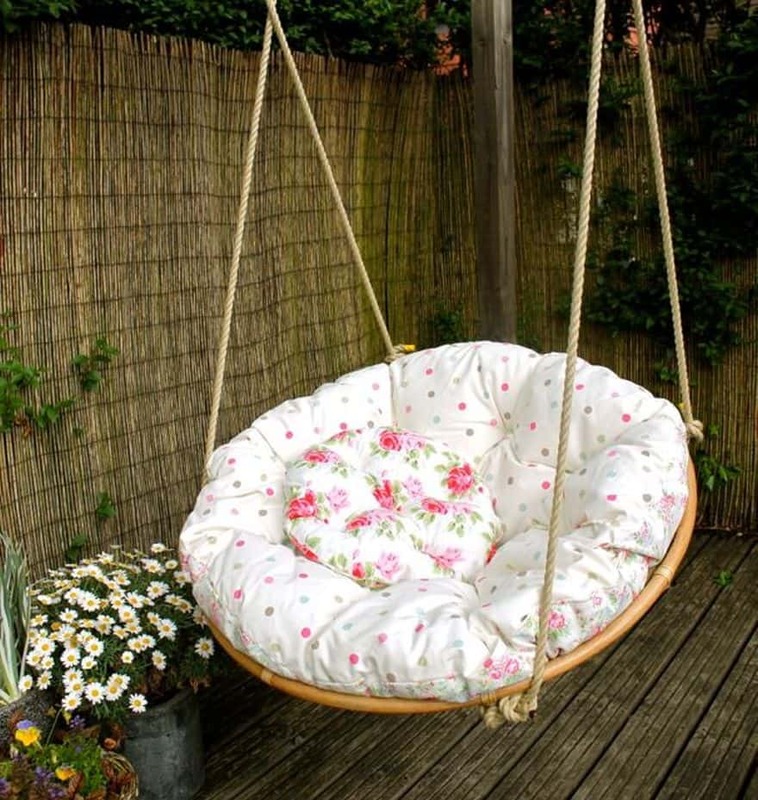 …there are special Papasan cushions that are especially designed for outdoor use as these are water resistant. 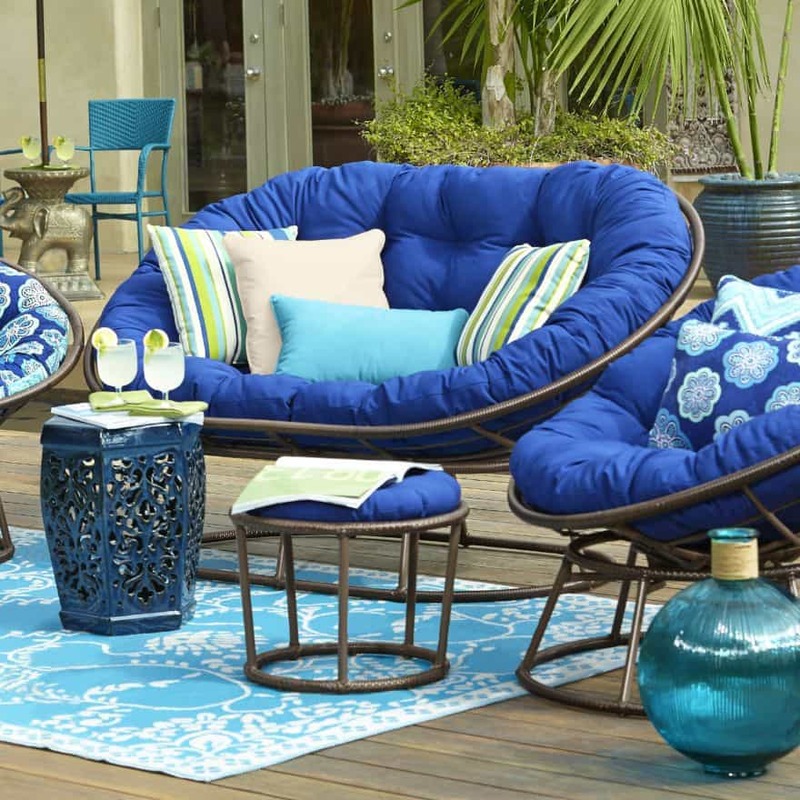 …there are a multitude of lovely styles and color schemes to choose from when it comes to outdoor Papasan chairs. 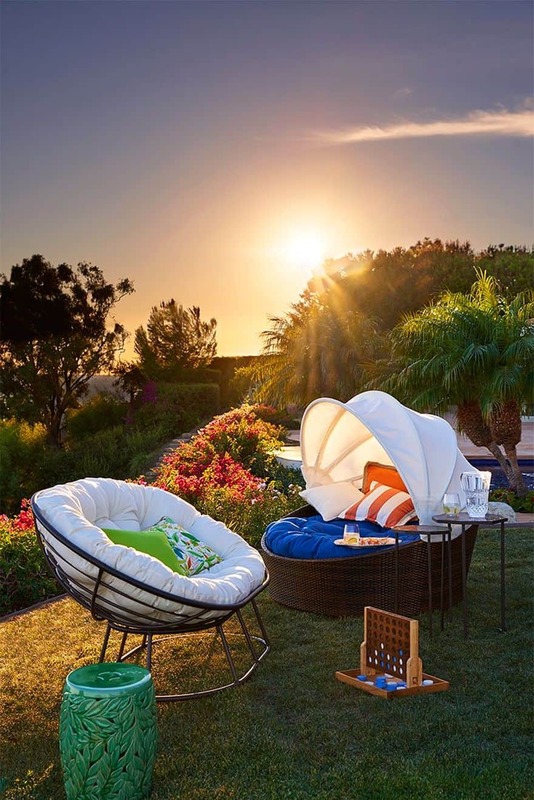 …these retro-modern chairs are light and can be easily moved from rooms to outdoor living. 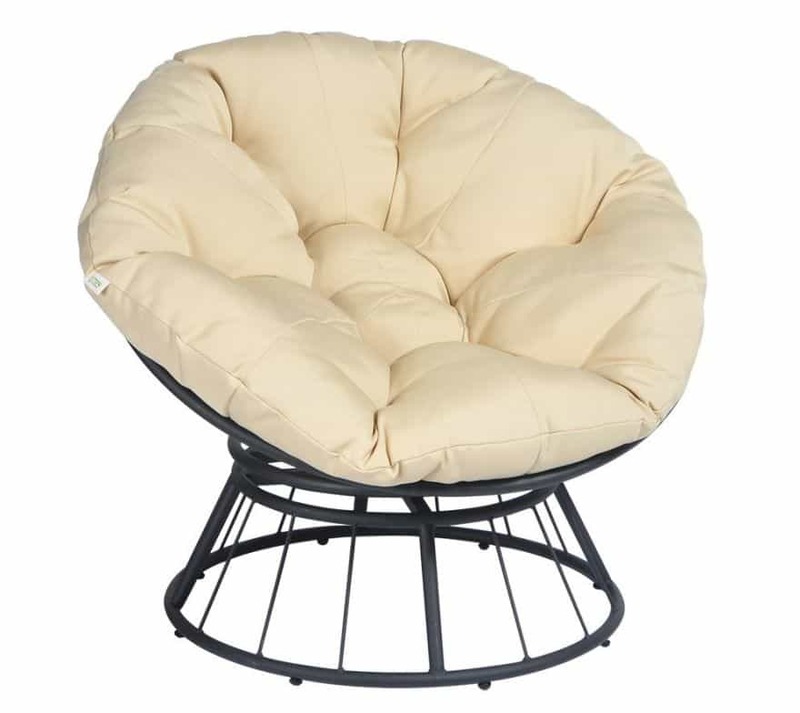 …the best part about this chair is that its base and bowl-shaped seat are not fixed, enabling the chair to be completely adjustable cause the seat to be tilted to any angle. 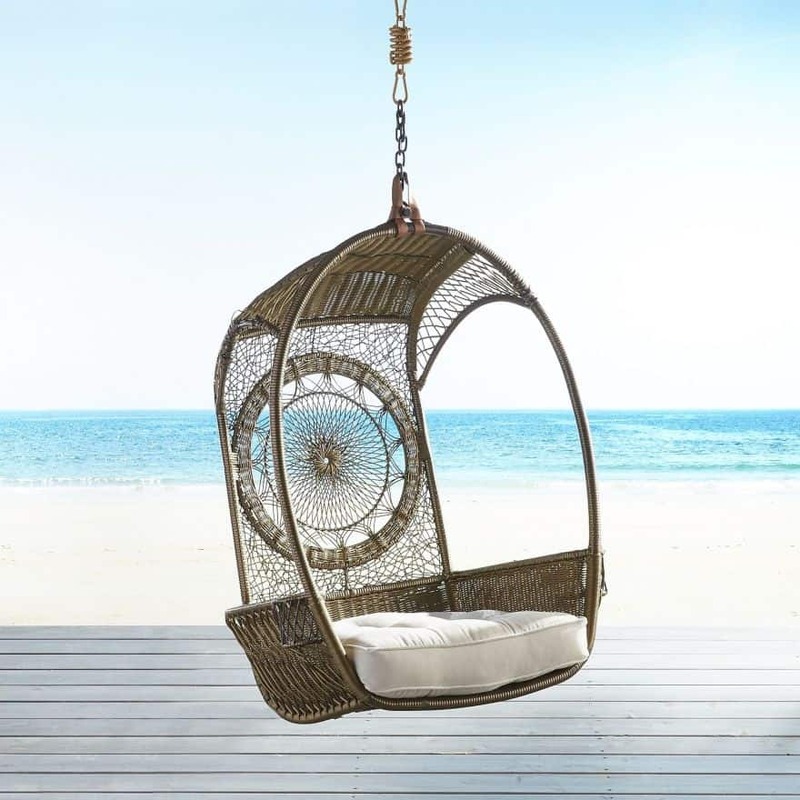 …a hanging Papasan chair is also known as a Swingasan chair. 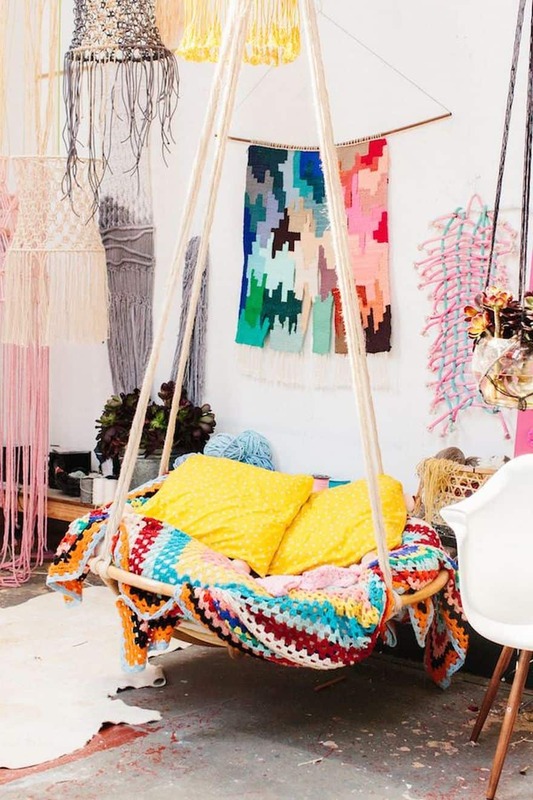 …the hanging Papasan chair is a great reinterpretation of the old-fashioned Papasan chair. 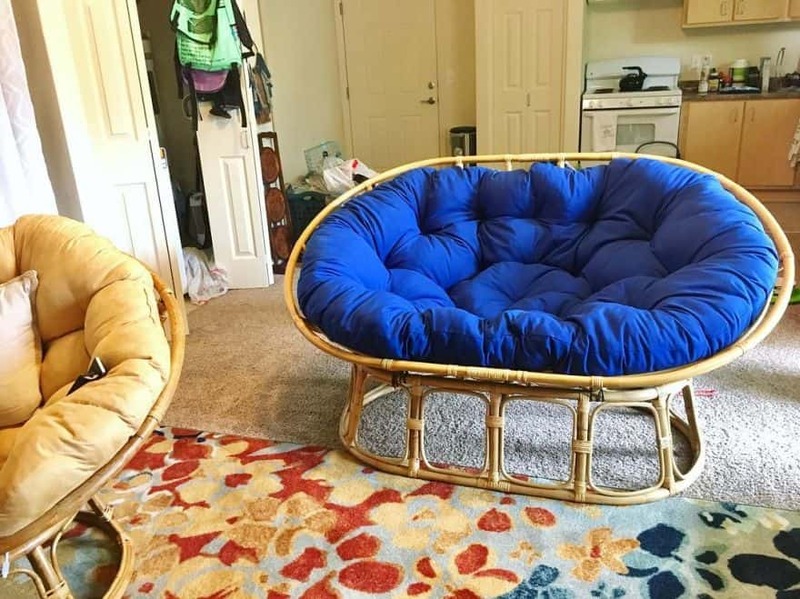 …the double Papasan chair is also caled a Mamasan. 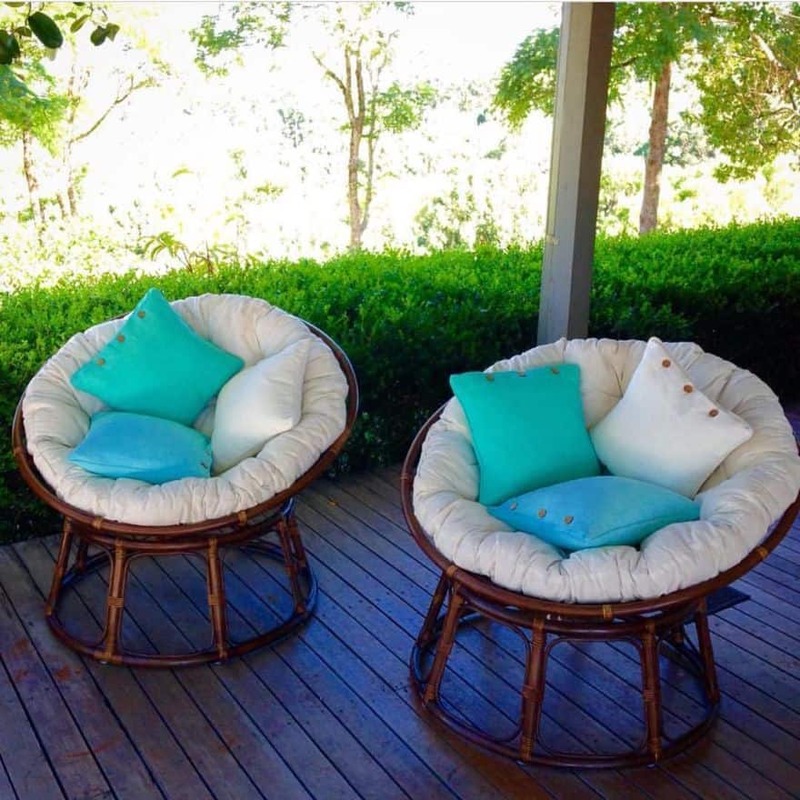 The mamasan is essentially a papasan “love seat”, wider than a papasan and featuring an oblong seating area. 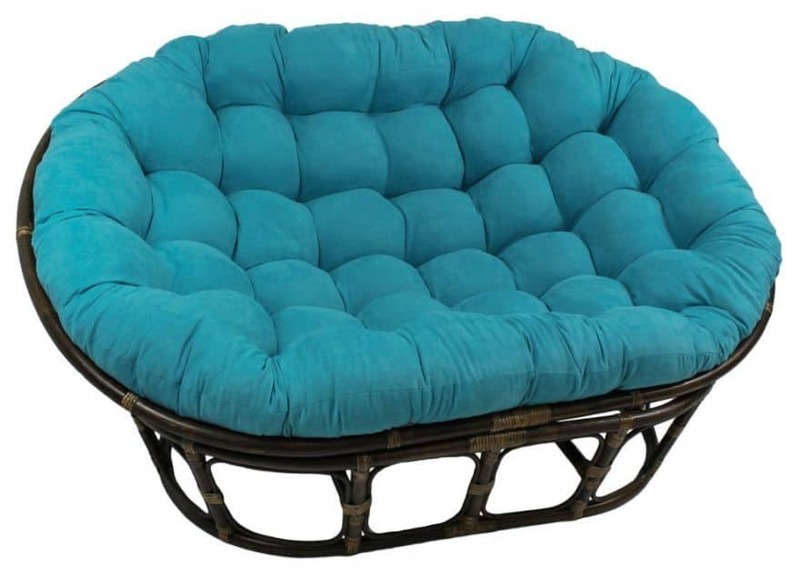 …the Double Papasan chair can also be used as a daybed. 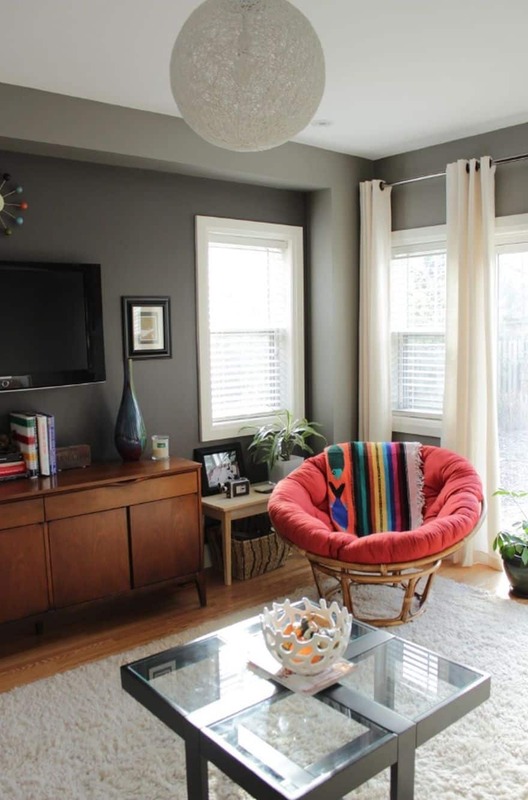 What’s really great about these unique chairs is that they are very reasonably priced. 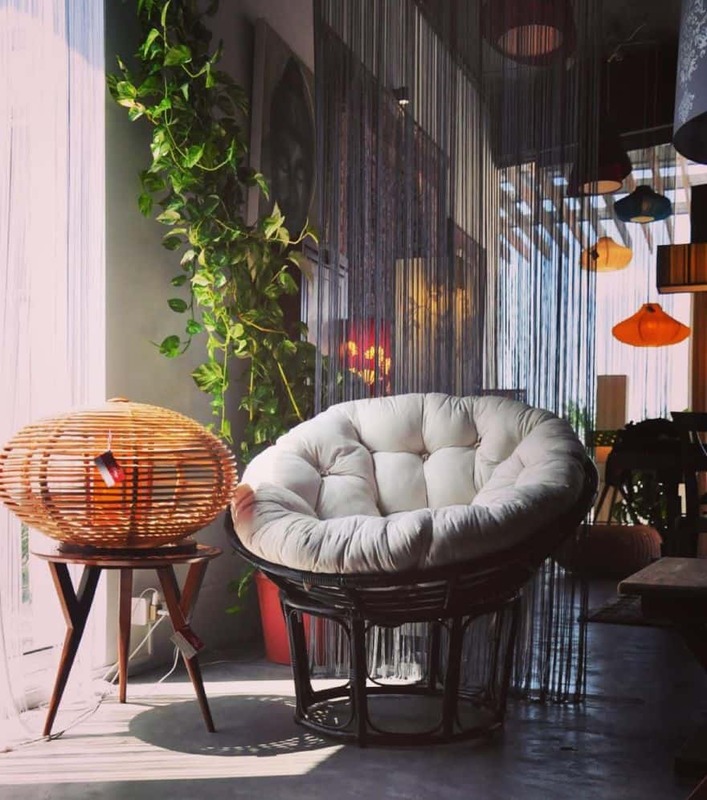 If you fancy giving your home a retro vibe, check out the options below for comfortable and cheap Papasan chairs for sale and maybe you’ll find your inspiration.